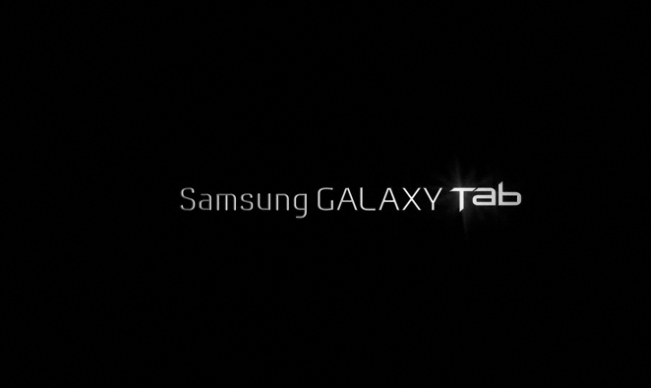 Samsung made the rumors come true, by posting a teaser video of the much rumored tablet device of theirs, the Galaxy Tab (named officially) which would be coming in with the Android operating system, and the tablet device is just going to resemble the Samsung Galaxy S in most of the terms, except the size and few changes in the interface (which were needed to make it look better with the larger size). Its the same to Galaxy S, as iPad was to the iPhone. But being an open-source and recently the more concentrated OS, the Android would be fitting in pretty well into the tablet. 3G support, and GPS functionality. The maps were shown with satellite view. Things like the Gmail app, the maps and the calendar have got a good facelift for the larger screen, as the screenshots show. The 2-column view of Messaging and Gmail makes it easier to navigate through those kind of conversation-based apps, and the samsung app market lets you purchase the apps based on your location. There is no official news about the pricing and the launch areas, but for now its going to be Europe who would first have the Galaxy Tab in their hands as the video was released in the UK website. The Galaxy tab is the only device with Android OS which could be called a competition to the iPad which is based on the iOS. 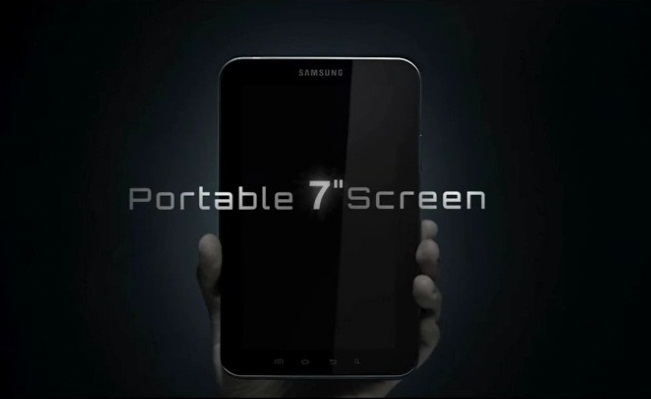 The 7-inch touchscreen, the beautiful interface and the cameras for enhancing the user experience. The support for Flash is one of the beating features when compared to the iPad. Posso instalar Windows Explorer no meu Sansung Galaxie tablet? Posso instalar Windowns Explorer no tablet Galaxie Sansung? Hello,I purchased a Samsung Galaxie Tablet PT-1000 IN Canada.I installed a Skype APP on the Tablet but I can not acquire a person to person viewing. Does Skype work on the Tablet and can I get a fix to make it happen. Can I install Windowns Explorer in tablet Galaxie Sansung? Windowns Explorer no tablet Galaxie Sansung? I also bought tablet and cant see other persons and they cant see me on skype how do i fix this?